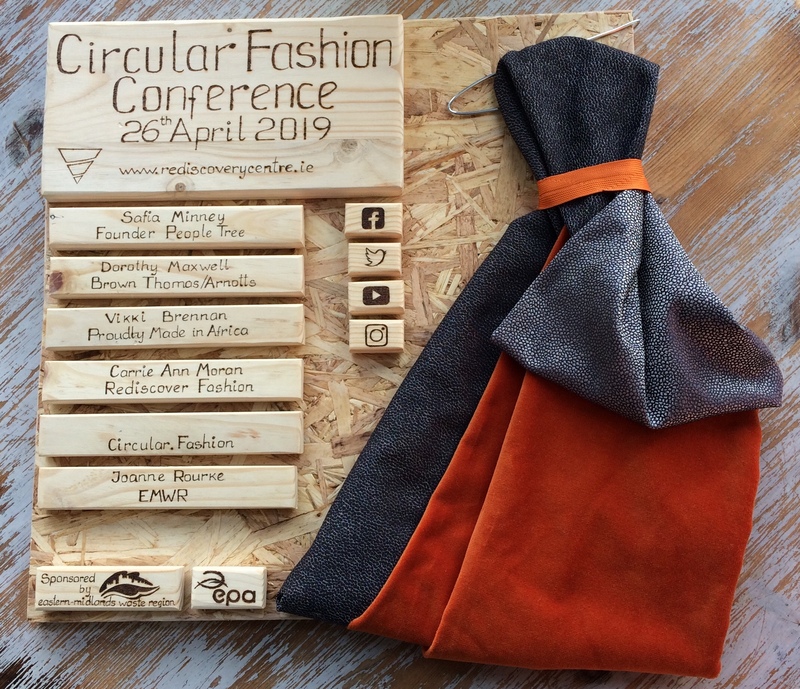 The Rediscovery Centre, the National Centre for the Circular Economy, will host Ireland’s first Circular Fashion Conference on the 26th of April 2019. This innovative conference will bring together designers, suppliers, retailers and makers to discuss how Ireland can move towards fashion circularity. This conference will hear from Irish and international speakers that will inspire changes to the Irish fashion industry. It will look at how the fashion industry can design out waste and pollution and keep materials in use rather then be sent to landfill. 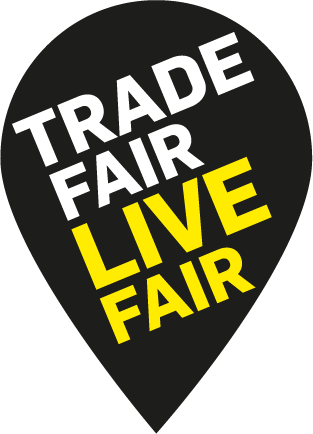 The ticket price will include a light lunch, a networking reception and participation in our Make and Take Factory.